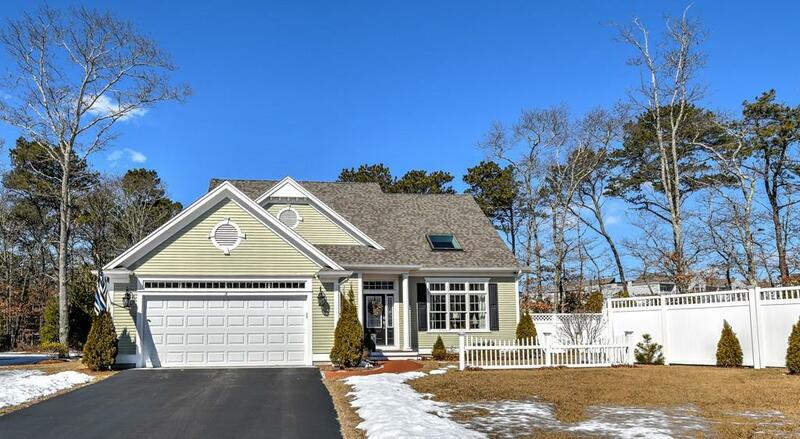 Beautiful light & bright contemporary cape in Settlers Landing. 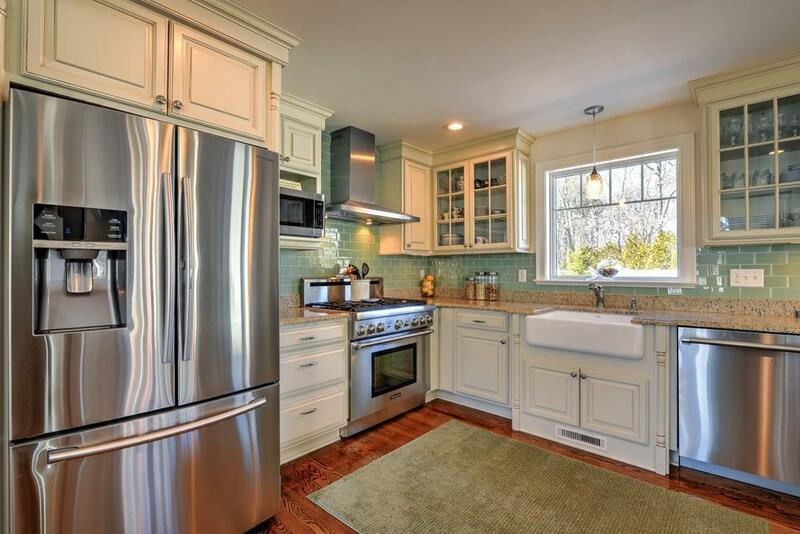 Built in 2015, This lovely home offers a cooks kitchen with a 6 burner Thermador stove, granite counter-tops peninsula with pendent lights and up-graded kitchen cabinetry. 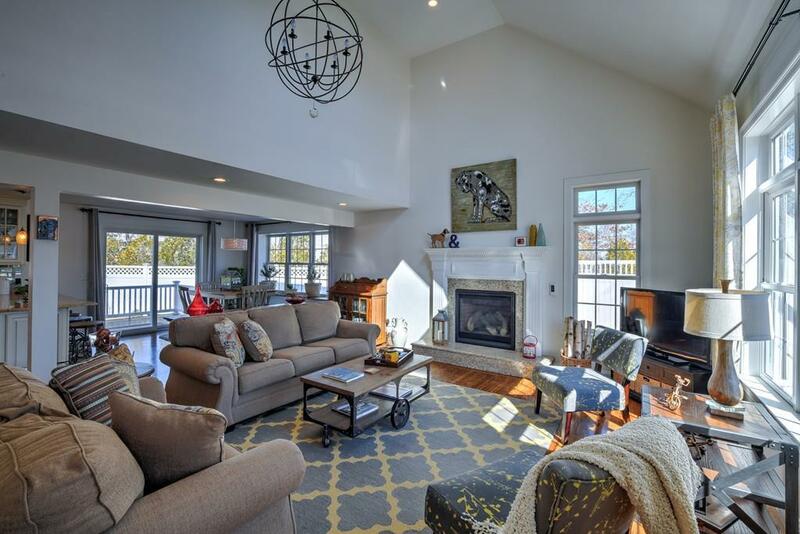 Hardwood floors, cathedral ceiling, skylight and fireplace complete the open concept living room. First floor master complete with walk-in closet and master bath with double sinks, glassed shower and soaking tub. 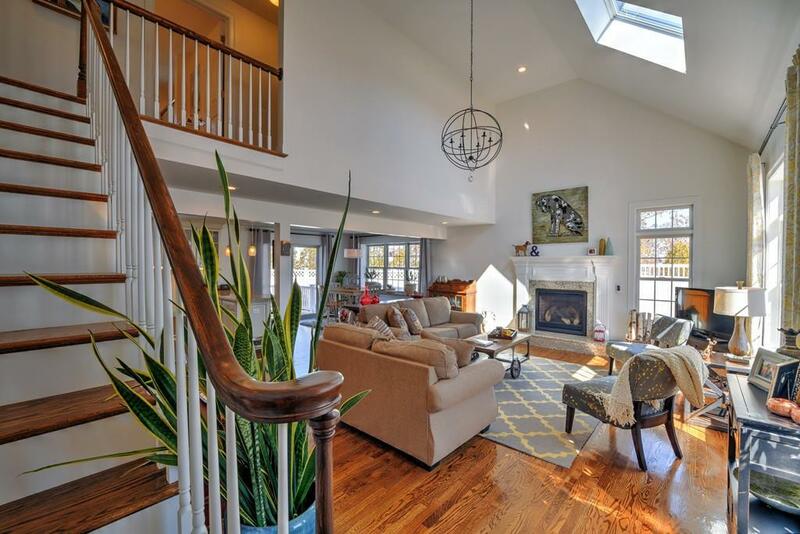 Waking up the open staircase leads to an office loft and 2 large bedrooms and bath. This home has central air, underground sprinklers, alarm system, fully fenced yard and deck off the dining area. Listing courtesy of Paula Power Spirlet of Stonewater Real Estate. Listing provided courtesy of Paula Power Spirlet of Stonewater Real Estate.